To provide consistently high quality cleaning services that are high value and flexible, meeting all needs. 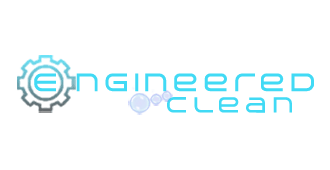 Large scale businesses and institutions from medical to education Engineered Clean handles it. 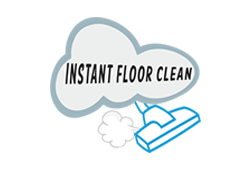 Specializes in carpet cleaning, tile & grout cleaning, and “finished” VCT floor re-finishing and restoration. 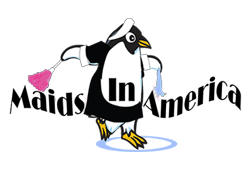 Maids In America Online is an online store that offers cleaning vouchers and gift cards for incredible savings. Residential homes and small to medium-small commercial cleaning. The parent company for all divisions.